Come to where things are bigger, brighter and more fun at Crown. 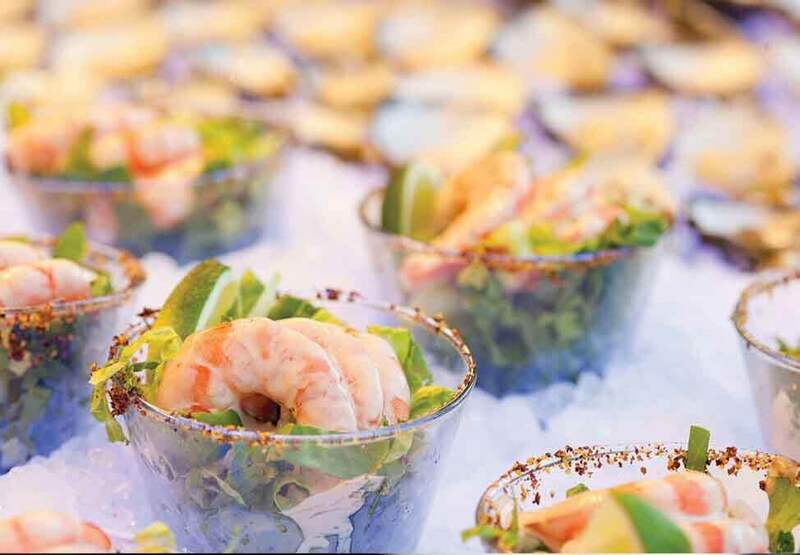 Whatever your occasion, day or evening, you can choose from 3 delicious buffet options at Crown. Enjoy a range of exceptional Western, Asian and European dishes plus stunning desserts at Atrium Buffet, set within Crown Metropol lobby. 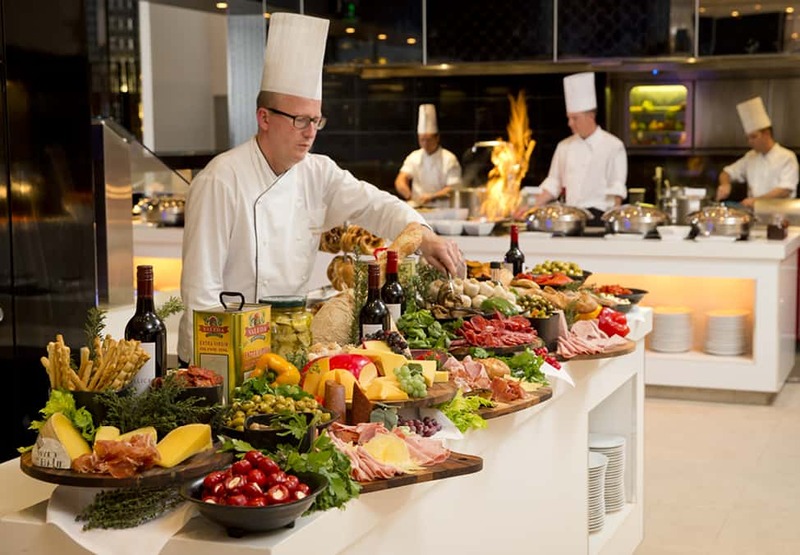 Indulge in a sophisticated open kitchen dining experience at Epicurean, located at Crown Towers. 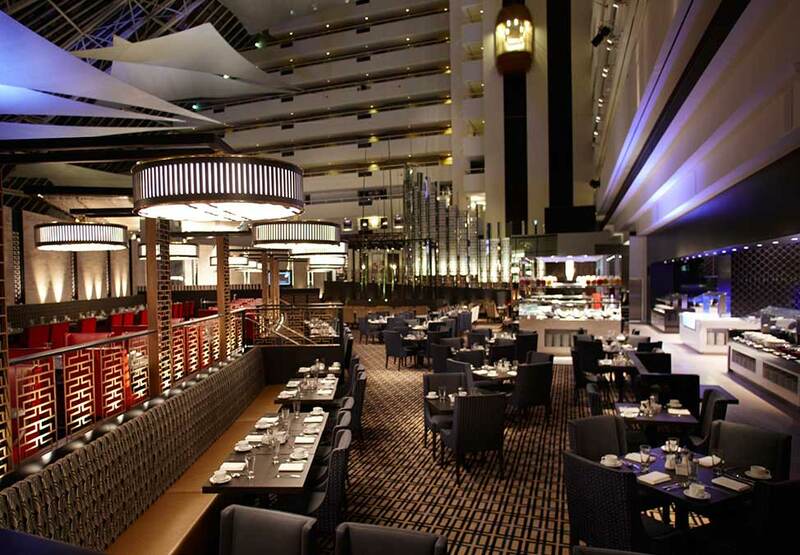 Or head to Carvers, located inside the Casino, and enjoy Perth’s best value buffet with lunch from just $16.95, or dinner from $22.95 for Crown Rewards members. There's something for everyone at Crown. So gather your friends and family and live a little tastier. Atrium Buffet images for illustration purposes only. Prices subject to change.